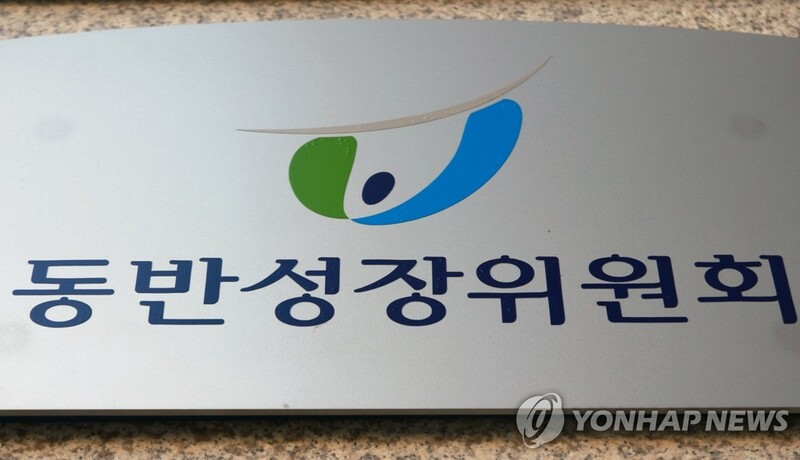 SEOUL, Oct. 12 (Yonhap) -- Big South Korean firms rated moderate on their efforts for joint growth with smaller companies have been involved in more than 400 fair trade-related violations, according to a tally released Friday by the country's antitrust agency. An analysis of 100 companies subject to the "win-win index" evaluation showed 434 violations between 2014 and the end of August this year, according to the Fair Trade Commission, which provided the figures for the parliamentary audit. The index, adopted in 2011, appraises efforts by conglomerates for partnered growth with smaller enterprises by looking at their support measures and through surveys. It is one of the government actions to help firms often overpowered in size, influence and financial resources and edged out of the market despite their potential. A yearly breakdown showed 162 violations in 2014, 123 in 2015, 82 in 2016, 30 in 2017 and 37 this year as of the end of August. Violations of fair trade law constituted the most at 348 cases, followed by subcontracting (43 cases) and consumer protection for e-commerce (22 cases). By individual companies, Kolon Global topped the list with 23 violations. Daewoo Engineering & Construction and Hyundai Engineering & Construction both were cited for 20 violations. Daelim, LS Industrial Systems and SK Engineering and Construction were found to have committed 17 breaches each. A number of these companies were placed at midlevel and higher ratings for last year's performance announced in June this year. In the case of Kolon Global, the company received a "moderate" rating while SK E&C was given an "excellent" mark. South Korea has been trying to level the playing field for small and medium-sized companies in a country where family-controlled conglomerates known as chaebol have dominated the economy for decades.